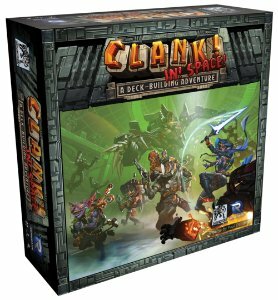 Board Games > Clank! In! Space!